The startling truth that God loves you truly and deeply, no matter what you have done or failed to do, is life-changing! And it empowers you to live fully and freely in this world as His beloved child. As our thanks for your generous donation in support of Hour of Power with Bobby Schuller today, we’d love to send you two tremendous thank-you gifts with our deep gratitude. 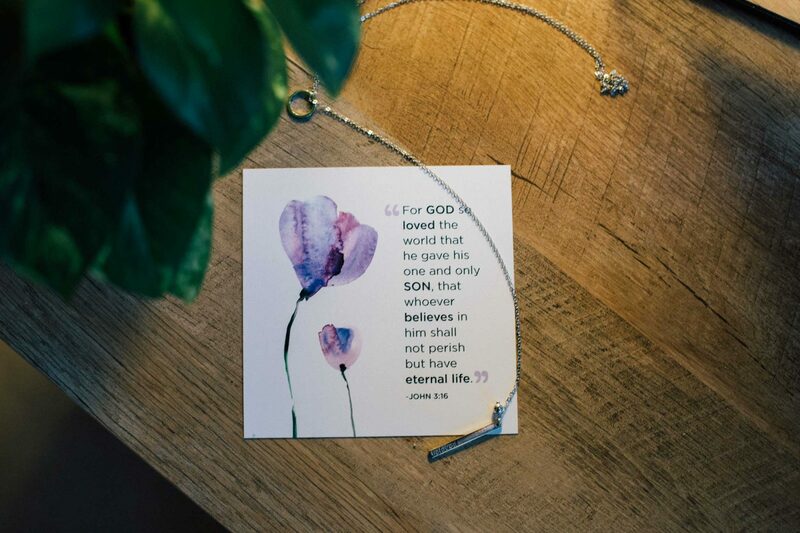 Wear this beautiful necklace — or share it with a friend who needs to be reminded of God’s all-encompassing love! This stylish piece of jewelry will convey the message that you are God’s beloved every moment. It’s the classic verse that encapsulates the true picture of God’s love for you. 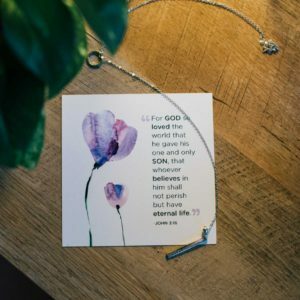 This decorative card is suitable for display in your home or makes a great gift for a loved one and will serve as a great reminder of how loved you really are! At the same time, your generosity will help reach millions worldwide with the Good News of God’s love through our Hour of Power TV broadcasts and encouraging teaching, like Pastor Bobby’s upcoming You Are Beloved series. Thank you so much for making it possible!